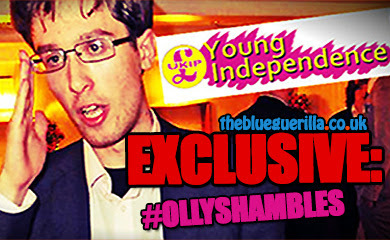 TheBlueGuerilla: EXCLUSIVE: Lib Dem Youth Members' Uproar At Not Being Invited to Their Own & Only Conference Fringe Event. 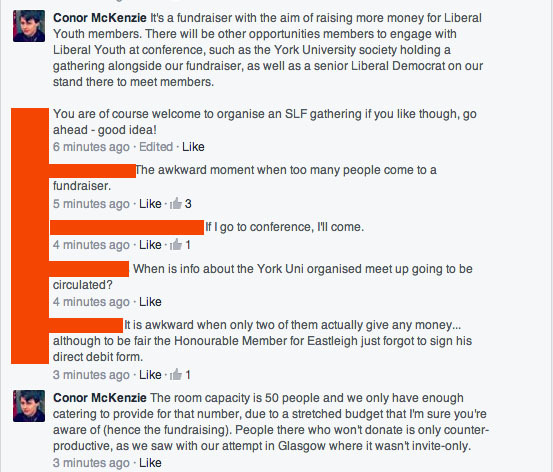 EXCLUSIVE: Lib Dem Youth Members' Uproar At Not Being Invited to Their Own & Only Conference Fringe Event. 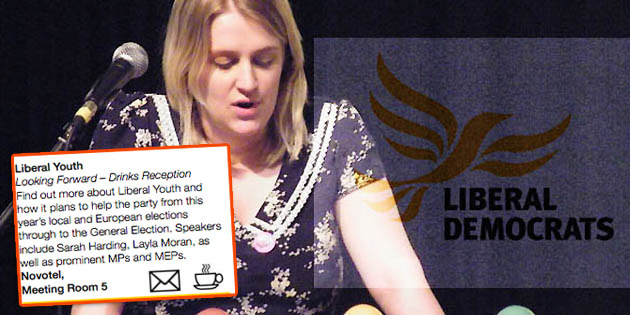 LIBERAL YOUTH (LY), the youth wing of the Liberal Democrats, has yet another crisis on its hands after uproar from members when it emerged that this years only national LY Fringe Event at Conference will be invite-only to people willing to donate big sums of dosh, TBG can reveal. 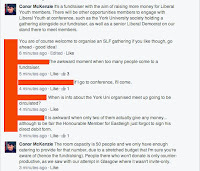 Events Officer Conor Mckenzie attempted to defend the LY funded event claiming "it's a fundraiser", then sensationally disclosed the room had a maximum capacity of 50 people. 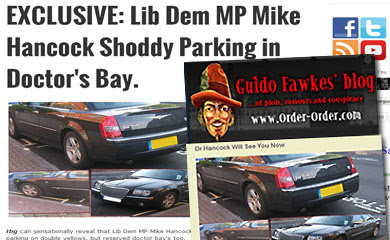 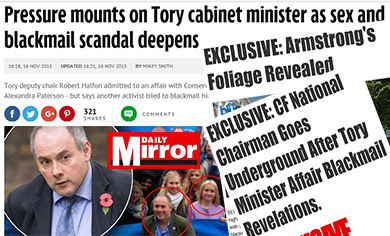 One member retorted - "The awkward moment when too many people go to a fundraiser." 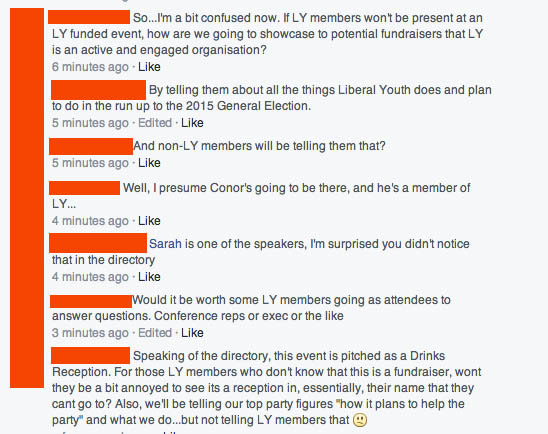 The event has been pitched as a drinks event to disguise the money thirsty LY National Executive. 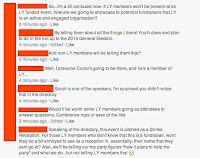 LY members were further enraged when it was revealed on the Facebook LY forum that their very own Chairman, Sarah Harding, will be a guest speaker at the event. 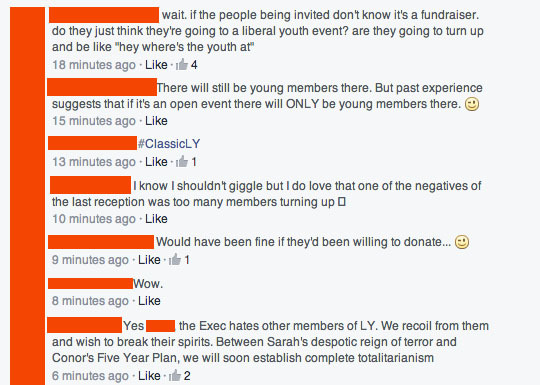 Which has led to some deeply concerned LY members contacting TBG with complaints over "egotism". 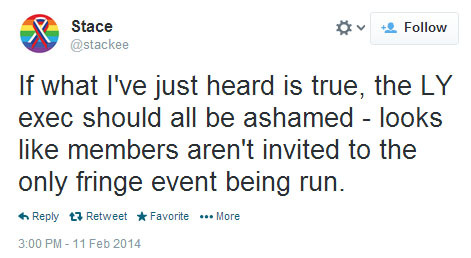 Another LY activist stated that one of the negatives of last years event was that too many members turned up. 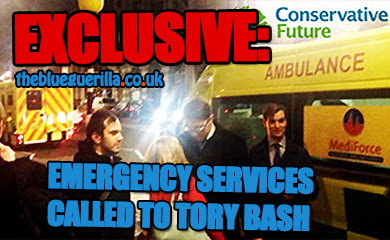 This event sounds like organising a kids birthday party but instead of inviting the kids friends they just invite all the parents instead to watch the birthday kid show off opening all their presents acting smug.